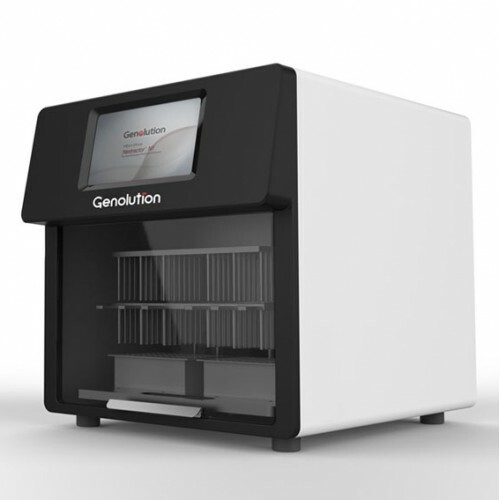 The Nextractor® NX-48 from Genolution is an automatic extraction system for rapid isolation of DNA or RNA from a variety samples. 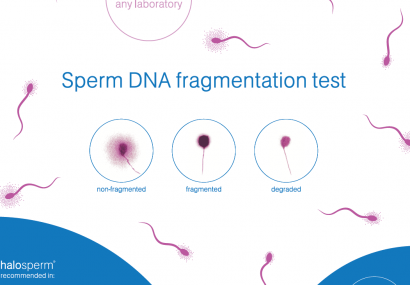 Using of Nextractor® you can purify up to 48 samples simultanously in 10 minutes, saving valuable time and labor in your lab. Also it offers a high throughput processing and yields.